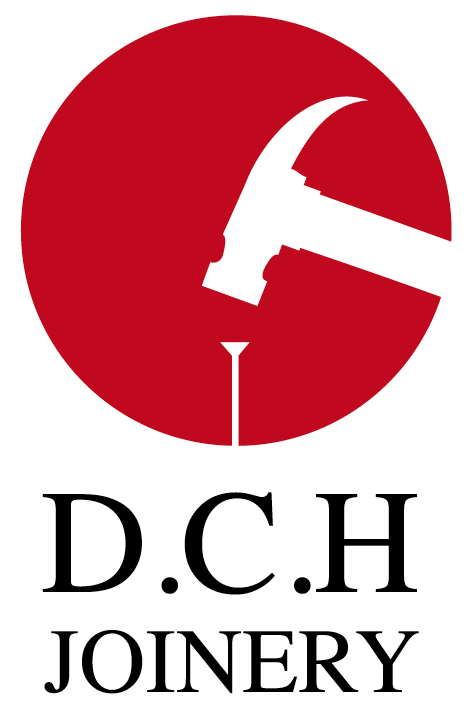 D.C.H Joinery specialises in new builds, extensions, Renovations, kitchens and all internal joinery work. We offer a reliable and prompt service which covers the whole of the mainland. Please feel free to get in touch for a free estimate or survey.